According to the Centers for Disease Control and Prevention, the most common sexually transmitted infection is the human papillomavirus (HPV) but only about half of girls and less than 40% of boys in the United States have received all the recommended doses of the HPV vaccine (1). In a recent e-publication in Human Vaccines and Immunotherapeutics, Klein Buendel Senior Scientists, Dr. David Buller and Barbara Walkosz, and Project Manager, Julia Berteletti, and coauthors provide insights on HPV vaccination in the United States from mothers’ comments on Facebook posts in a randomized trial. The study evaluated responses from mothers of teenage girls living in various U.S. states in relation to HPV vaccine health and related information posted to private groups on Facebook. A large number of mothers of 14-17-year-old girls joined private groups on Facebook where a variety of health information relevant to adolescent girls was posted daily. Topics included indoor tanning, mother-daughter communication, and HPV vaccinations. Posts discussing HPV vaccination were posted in each of the groups and ranged from didactic messages (e.g., the need for adolescent vaccines, how well HPV vaccines are working to decrease infection rate, number of parents choosing to vaccinate children against HPV, etc.) to narrative posts about women who have died from cervical cancer. Posts also included a link to an article, video, photograph, or an infographic. Comments by participants were generally more favorable toward HPV vaccination than unfavorable. Mothers’ comments are further described in the journal article. A strength of the analyses identifying participant pre-existing characteristics before posting the HPV messages on Facebook, therefore being able to show that HPV vaccination was a predictor of commenting behavior with mothers who had not vaccinated their daughters as the unfavorable commenters. It is noted that many of the mothers who did not comment had daughters that were vaccinated for HPV. A possible weakness of the study was that the sample of mothers may have limited generalizability. Authors conclude by stating that the fact that many mothers who had daughters vaccinated against HPV did not comment on the HPV posts could contribute to the idea that opposition to the HPV vaccine is larger than it is in actuality. 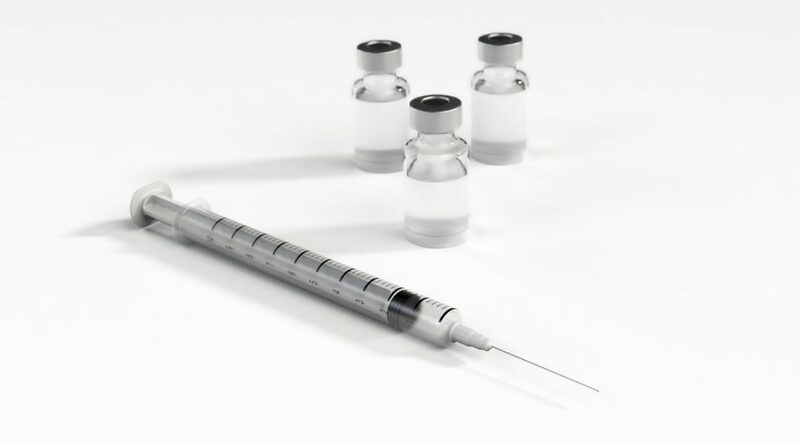 Authors also suggest that U.S. public health agencies and practitioners need to find ways to dispel myths and provide information on vaccine safety and concerns, including that many mothers choose to vaccinate their daughters against HPV. This research was funded by a grant to Klein Buendel from the National Cancer Institute (CA192652; Dr. David Buller, Principal Investigator). Additional authors include Dr. Sherry Pagoto and Jessica Bibeau from University of Connecticut, Dr. Katie Baker and Dr. Joel Hillhouse from East Tennessee State University, and Dr. Kimberly Henry from Colorado state University. Sexually transmitted disease surveillance 2017: other STDs. Centers for Disease Control and Prevention Web site. Available at: https://www.cdc.gov/std/stats17/other.htm#hpv. Accessed March 28, 2019. Klein Buendel Research Program Manager, Julia Berteletti, presented insights from a randomized controlled trial that tested a technical assistance program designed to help principals implement district sun safety policies in elementary schools at the 40th Annual Meeting and Scientific Sessions of the Society of Behavioral Medicine, March 6-9, 2019 in Washington, DC. The Centers for Disease Control and Prevention (CDC) and U.S. Surgeon General have advised the nation’s schools to adopt and implement sun protection policy to reduce children’s exposure to solar ultraviolet radiation to prevent skin cancer. A total of 118 elementary schools from 40 California public school districts that had adopted a school board-approved policy for sun safety were recruited and the principal and a teacher at each school reported on school sun protection practices at baseline and posttest. Half of the schools were randomly assigned to receive the 20-month Sun Safe Schools intervention, delivered by trained Sun Safety Coaches who met with principals, described the district policy, helped them select and plan implementation of sun safety practices, and provided support and resources matched to the principal’s readiness to implement practices based on Diffusion of Innovation Theory. Control schools received a minimal information treatment containing basic school sun safety information from the CDC, the National Association of State Boards of Education, and U.S. Surgeon General. Compared to controls, principals at intervention schools reported implementing more sun safety practices in general, whether present in the district’s written policy or not. Similarly, teachers at intervention schools reported implementing a larger number of sun safety practices in general, including practices in their district’s written policy or not, compared with control schools. Overall, the intervention was effective at increasing sun safety practices in public elementary schools. However, convincing school districts to adopt policies may be only the first step in improving sun safety practices becasue districts need to actively disseminate the new policy to schools and provide assistance and materials to facilitate implementation. This research was supported by a grant from the Eunice Kennedy Shriver National Institute for Child Health and Human Development (HD074416; Dr. Kim Reynolds, Principal Investigator). Collaborators in addition to Julia Berteletti, include Dr. Kim Reynolds and Kim Massie from Claremont Graduate University in California; Dr. David Buller and Mary Buller from Klein Buendel; Dr. Jeff Ashley from Sun Safety for Kids in, California; and Dr. Richard Meenan from Kaiser Permanente Center for Health Research in Oregon. Marijuana laws are changing rapidly in the United States, which poses potential challenges for parent-child communication about avoiding marijuana use during adolescence. Klein Buendel Research Program Manager, Julia Berteletti, presented insights from a Facebook-delivered intervention and randomized trial with mothers and teen daughters at the 40th Annual Meeting and Scientific Sessions of the Society of Behavioral Medicine (SBM), March 6-9, 2019 in Washington, DC. Baseline survey responses, a sample of posts on preventing marijuana use, and comments were analyzed for understanding mothers’ and daughters’ marijuana use and beliefs about marijuana. The research was testing mothers’ engagement with a social media campaign on adolescent health delivered via private Facebook groups. The sample was comprised of over 800 mothers with adolescent daughters aged 14-17 from 34 U.S. states. As the primary trial purpose was to prevent indoor tanning, eligibility included residing in one of 34 states without a complete ban on indoor tanning for minors. Of these states, 15 have legalized medical marijuana sales, three have legalized medical and recreational sales, and 16 have not legalized sales of marijuana. Both mothers and daughters completed a baseline survey. 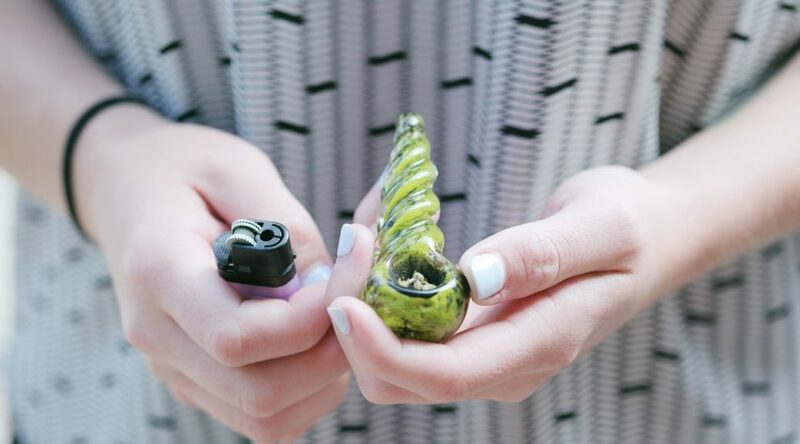 Overall, mothers believed that marijuana is harmful for adolescents. Fewer daughters used marijuana than mothers, and daughters felt marijuana use was less harmful than mothers. Both mothers and daughters who used marijuana found it less harmful than non-users. Compared to non-recreational states, mothers in states with recreational marijuana sales felt it was more harmful, but state laws did not significantly affect use by mothers or daughters. Facebook comments supporting marijuana use from mothers pertained to benefits of cannabinoids over opioids and providing daughters with information to make their own choices, for example. Negative comments included adverse effects on developing brains, lack of research, and dangers of it being “laced” with other drugs. Mothers also shared reasons to say “no” and how to discuss long-term effects with their daughters. 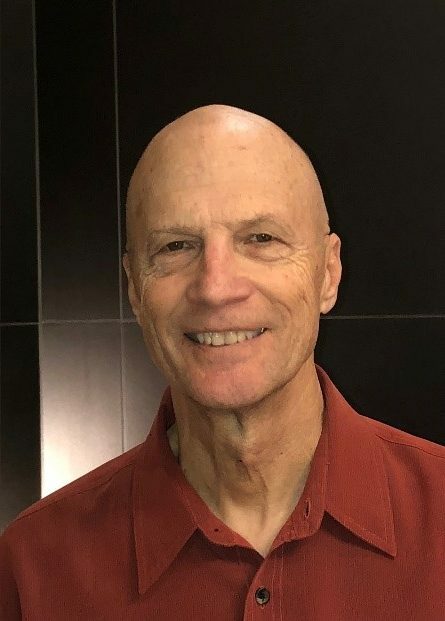 This research project is funded by a grant from the National Cancer Institute (CA192652; Dr. David Buller, Klein Buendel, Principal Investigator). Collaborators include Dr. Barbara Walkosz and Julia Berteletti from Klein Buendel, Dr. Sherry Pagoto and Jessica Bibeau from the University of Connecticut, Dr. Katie Baker and Dr. Joel Hillhouse from East Tennessee State University, and Dr. Kim Henry from Colorado State University. Klein Buendel Senior Scientist, Dr. Valerie Myers, presented preliminary findings from a project that provides e-training of inmate peer caregivers to enhance geriatric and end-of-life (EOL) care in prisons at the 40th Annual Meeting and Scientific Sessions of the Society of Behavioral Medicine (SBM), March 6-9, 2019 in Washington, DC. The United States has an incarceration rate of 655 people per 100,000, making it the highest globally. The older adult segment of the prison population has more than tripled since 1990 and their health issues are comparable to those of free people who are 10-15 years their senior. Inmates over the age of 55 have a death rate that is 10 times that of prisoners aged 25-34. United States prison systems are facing increased demands in caring for aged and dying inmates. A systematic review revealed that inmate peer caregivers can figure prominently in delivery of EOL care in prison. However, the degree of training received by inmate peer caregivers varies widely. The lack of consistent training points to a need for evidence-based, current, and readily accessible training for this population to mitigate the growing need for EOL care in United States prisons. 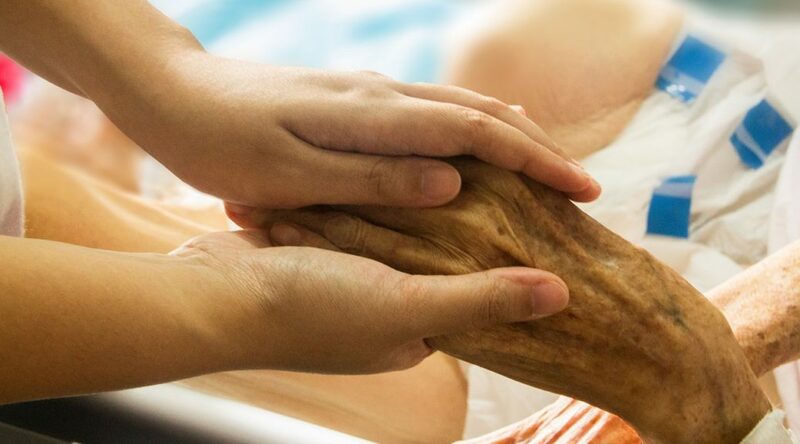 In response to this need, the E-training of Inmate Peer Caregivers for Enhancing Geriatric and End-of-Life Care in Prisons project, will demonstrate the scientific merit and feasibility of developing cutting edge, media-rich learning modules to train inmate peer caregivers in geriatric and EOL care. The aims of the project are to: (1) transform best practices in inmate peer caregiving into a comprehensive training program that consists of media-rich and highly interactive computer-based learning modules for providing geriatric and EOL care to their peers; and (2) conduct in-person usability testing of the media-rich and highly interactive web-based prototypes with inmates who are currently Mental Health Peer Support Specialists (that is, prisoners who are experienced caregivers, but naïve to geriatric and EOL care) and prison staff to evaluate the user interface, ease of use, and perceived barriers in order to refine and optimize the product. Focus groups were conducted with three different groups, inmates, IT staff, and interdisciplinary staff, at a men’s and a women’s state correctional institution to inform content and program development of the training modules. Focus group participants prioritized the Universal Precautions, Loss/Grief, and Role of Inmate Caregivers in the Final Hours modules. These modules will be programmed and tested in state prisons in a mid-Atlantic state. The System Usability Scale, a validated tool for assessing the usability and acceptability of technological products, will serve as the primary outcome. Research projects have various moving parts throughout their lifespan needing to be completed within a certain time frame and budget as outlined in the grant awarded. Project management skills are crucial in ensuring all phases, tasks, and logistics of a research project are organized and completed within deadline and scope. The workload of a project is driven by how each aim breaks down into a phase, each with its own specific deliverables to be fulfilled and unique timeline to be met. As each phase of a project moves forward, the responsibilities are often compounded due to overlapping timelines, creating an increased need to think ahead and utilize efficient multi-tasking and organizational skills. Problem-solving as issues inevitably arise. Communication is a key component to ensuring a smooth flow of the deliverables throughout the project. All personnel on a project need to maintain the same vision and goals. This can often be accomplished using regular meetings, phone calls, emails, and reports. Beyond the regular means of communication, a more comprehensive system such as project management software can be used to keep track of deliverables and deadlines. The SBM seminar provided a guide for managing a research project using a project management approach which included: (a) understanding the scope, (b) setting goals, (c) considering the costs, (d) implementation (intervention/data collection), and (e) close-out. A hypothetical project was used to present each part of the approach. Team organization, communication, important considerations, timelines, charts, and reports were reviewed to aid in organization, and project management software ideas were provided along with a tutorial of the Basecamp software. In a recent e-publication in Health Education Research, Mary Buller, President of Klein Buendel, and her coauthors report the results of an evaluation using Real Health Photos in health communication messaging with three racial/ethnic populations (i.e., African Americans, Hispanics, and Native Americans). 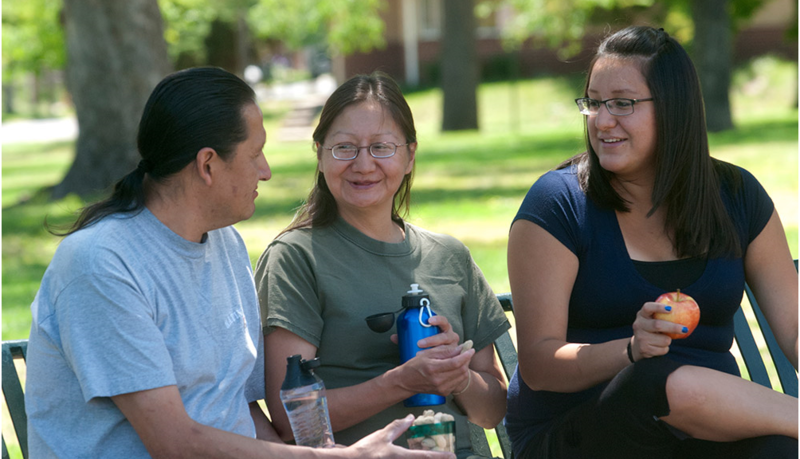 The study explored an approach to more effectively reach underserved populations with health messages using the homophily principal. The homophily principle, that perceived similarities among people produce positive reactions, is a cross-cultural, global phenomenon. It is grounded in the power of identification. The study tested the prediction that photographs depicting models very similar to the target population would improve health communication by increasing perceived identification and increase the target populations’ intentions to change behavior in a favorable, more healthful direction. To test the hypothesis, three nationally-representative stratified samples of adults (n=1,638) who were African American, Hispanic, or Native American were selected from a large national survey panel. Participants read an identical message promoting increased moderate to vigorous physical activity and decreased intake of high fat, high sugar, and high carbohydrate foods. Photographs from a commercial stock photograph service versus photographs created for the research project to match the three populations — from Real Health Photos®– were included in the messages. Participants responded to assessments of behavioral intentions, outcome and self-efficacy expectations, and identification. Structural equation modeling confirmed the theoretical hypothesis that Real Health Photos which matched the minority population increased behavioral intentions and was mediated by identification in all three racial/ethnic minority samples. Messages with only half of the matched Real Health Photos images had these same positive indirect effects among African Americans and Hispanics. The impact of matching visual images in health messages to recipients derived from identification with the people in the images. Homophily and identification are hard-wired, evolutionary, biological phenomena that can be capitalized on by health educators with minority populations to improve message effectiveness. Real Health Photos is a unique collection of images of people with diversity of age, gender, race, ethnicity, income level, and health condition. The collection was produced by Klein Buendel to portray the diversity of health through photography and promote the inclusion of all populations in health promotion materials and media. The development of Real Health Photos and this research were funded by a Small Business Innovation Research grant from the National Institute of Minority Health and Health Disparities (MD003338; Mary Buller, Principal Investigator). 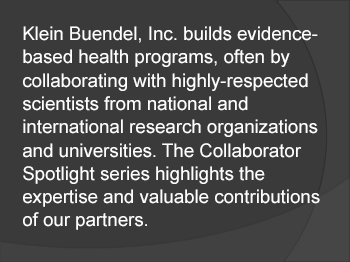 Coauthors include Dr. Peter Andersen from San Diego State University, Dr. Michael Slater from The Ohio State University, Lyndsay Fluharty from Telligen, Inc., Dr. Kim Henry from Colorado State University, and Dr. Erwin Bettinghaus, Xia (Lucia) Liu, Steven Fullmer, and Dr. David Buller from Klein Buendel. Many of the Real Health Photos used in this study were taken by Delia Palmisano from Blue House Photography in Denver, Colorado. The United States has the highest rate of incarceration in the world and the demographics of the prison inmate population are shifting and aging. 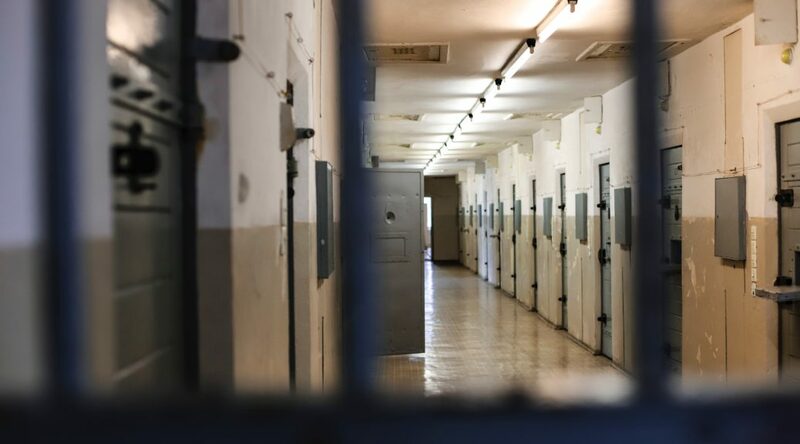 Many older adults are serving extended sentences and will age and die in place — making geriatric and end-of-life care an essential educational foci for prison staff. Consequently, resources are needed to adequately prepare prison staff to address this growing concern. In a recent publication in Public Health Nursing, a research team led by Dr. Susan Loeb from Penn State University and including Klein Buendel (KB) Senior Scientist, Dr. Valerie Myers, reports on the development of educational modules to enhance the care of aged and dying inmates in prisons. The article describes the strategies used to “set-up” the Enhancing Care for the Aged and Dying in Prisons (ECAD-P) educational modules. “Set-up” is the first of four phases in the Institute for Healthcare Improvement (IHI) Framework for Going to Full Scale, which served as the conceptual framework for this study. Objectives achieved during the Set-up phase include: (a) establishing an approach for infusing the intervention into the target system; (b) identifying the product that needs scaling-up; and (c) determining what will be accomplished in the full-scale phase. Also, program buy-in within the given context and identification of the test sites, as well as support by early adopters, are essential. The design approach for the educational modules included an environmental scan, a modified Delphi study, and a usability study. 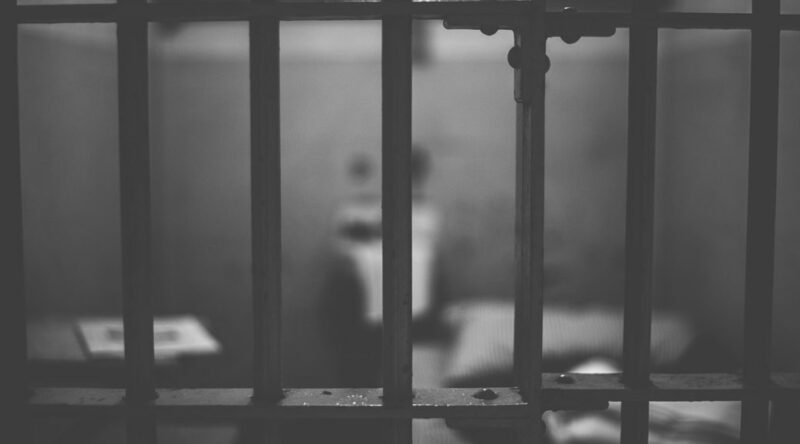 An environmental scan provided a foundational understanding of the complex, contextual factors that impact correctional settings in the United States. Specifically, the environmental scan of diverse correctional settings helped to determine current educational approaches, education and learning preferences of personnel, and the technological capacity to deliver computer-based educational modules. Gaining knowledge was essential for the targeted development of modules that are tailored to address the health needs of the growing numbers of older inmates, many of whom will remain incarcerated through their end of life. The Delphi process uses iterative group facilitation to forge reliable consensus on the opinion of experts through a series of structured questionnaires or rounds. The goal is to secure expert judgment based on experience. A Delphi survey was conducted early in the Set-Up phase to identify essential geriatric content for integration into the new prototype learning modules. The outcome was a reliable consensus on essential geriatric content for inclusion into the newly rebranded ECAD-P modules. An Expert Advisory Board reviewed the findings and validated the results. For the usability assessment, the research team collaborated to design and program three media-rich, interactive computer-based prototype modules designed for the corrections context. The prototype, containing three modules, was built using Axure development software. The prototype was self-contained on a laptop computer. Each module had learning objectives, content delivered through multiple interactive features (for example: drag and drop, hover, click and reveal, video) and a final comprehension check quiz. Usability and acceptability testing were assessed following an established protocol examine navigability, detect problems, observe time spent solving problems, identify problem severity, and develop recovery strategies. After usability testing, the participants completed the System Usability Scale, a validated tool for assessing the usability and acceptability of technology-based products. Testing was conducted with 16 participants at two state correctional institutions in one mid-Atlantic state. A full description of the methods, results, conclusions, and limitations of this study, as well as the implications for public health nursing, can be found in Public Health Nursing. This research was funded by a Small Business Technology Transfer (STTR) grant to KB from the National Institute on Aging at the National Institutes of Health (AG049570; Dr. Susan Loeb, Principal Investigator). Other collaborators/coauthors include Dr. Janice Penrod, Dr. Erin Kitt-Lewis, Dr. Rachel Wion, and Brenda Baney from Penn State University; and Sophia Strickfaden from Johnson & Wales University. KB’s Creative Team produced the ECAD-P prototype modules. 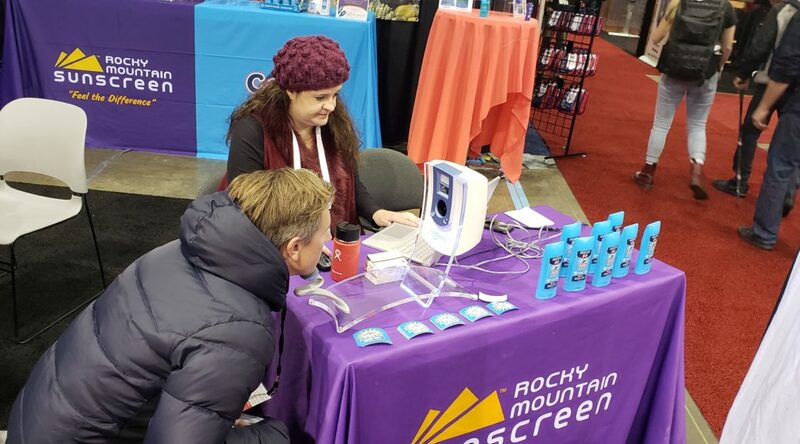 Last month, Klein Buendel (KB) teamed up with the Colorado Skin Cancer Task Force (CSCTF) and Rocky Mountain Sunscreen (RMS) at the Annual Outdoor Retailer and Snow Show to spread skin cancer awareness to outdoor winter enthusiasts. Per their website, the Outdoor Retailer Snow Show is the largest outdoor snow sports industry gathering in North America. The trade show brings outdoor industry brands, suppliers, retailers, and leaders together for a three-day expo at the Colorado Convention Center. Although the trade show is closed to the public, last year the event attracted over 29,000 attendees with representatives from over 1,000 brands. The extensive Snow Show provides the opportunity to reach thousands of individuals who work and recreate outdoors. Every year, for over a decade, KB has partnered with the CSCTF and RMS to raise awareness about UV radiation and skin cancer prevention at the event. We stress the importance of practicing sun safety at high elevation during the winter months when UV can reach very high levels. Specifically, KB increases people’s awareness of their personal risk for skin cancer by taking individual’s UV photographs using a Reveal Imager. The imager by Canfield, has the ability to capture and expose a lifetime of sun damage in a single image of someone’s face that is otherwise invisible to the naked eye. From the image, KB staff point out problem areas that have received damage from the sun and suggested simple sun safety practices for people to better protect themselves from accruing further UV damage. Other members of the CSTF, including Colorado dermatologists and dermatology interns, were also present to help field questions and to perform free skin examinations on request.